Some prefer to buy foreign cars used. It seems that the cost is lower, and the quality of the imported car allows it to be used for many more years. 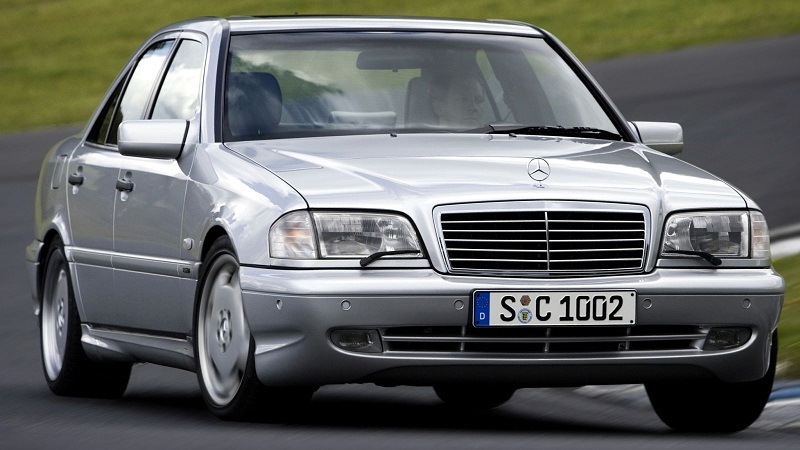 Autobild magazine has analyzed some of the well-known brands of cars and published a list of models that it is not desirable to “get by”, as their maintenance and maintenance will cost the new owners much more, and the cost of the machine will grow several times. 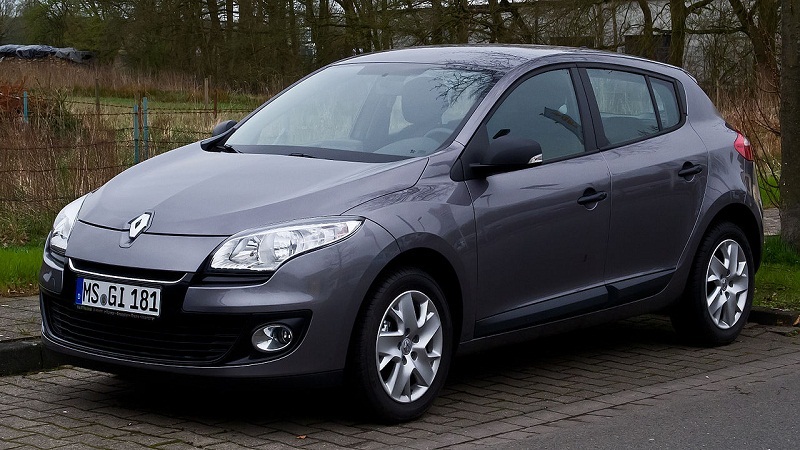 Renault Megan – a car of the “golf” class is popular not only in Europe. It would seem that its technical characteristics are quite high. But, as practice shows, this is not quite so. The weakest parts of this model are steering elements and suspension. Quite often there are problems in the operation of the starter, fuel pump, generator, turbocharger. Unreliable electronics often creates difficulties, at the desire to get inside the car without a key. Read more: I lost my driver’s license. What do I do? 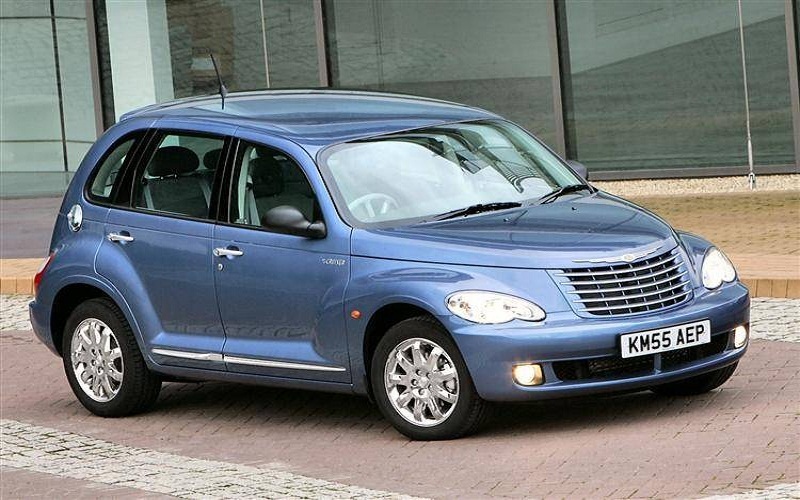 Having many unpleasant surprises, Chrysler PT Cruiser cars still have one positive quality. The details of this model are not corroded. In the rest, everything quickly deteriorates and breaks down. In the steering rods there is a backlash, and in noisy gasoline engines, gaskets are burnt. Clutch is also not longevity. 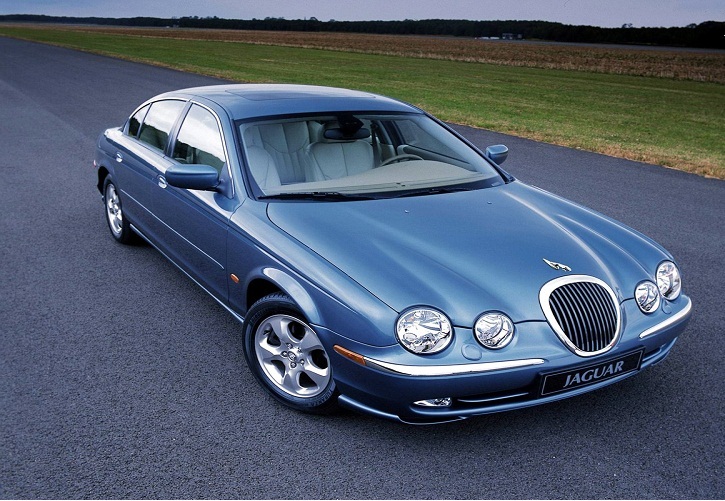 Jokes about the Jaguar S-Type sedan are pretty close to reality. Car enthusiasts joke that the owners of Jaguar have just two cars. One for travel, and the other for repairs. Chains of gas-distributing mechanism and tension rollers very quickly fail. After all, they are made of plastic, and this is not a very strong material. Therefore, after 2-2,5 years of operation, the parts must be replaced, otherwise, the engine may be damaged. The models produced before 2002 have a weak automatic transmission. To the same, and its design is not entirely thought out. If only one spring is damaged, it is impossible to switch to 4-5 gears. And to solve the problem it will take about 800 euros. The steering rod and suspension also wear out pretty quickly. The first models FIAT Dobro not only were prone to rapid corrosion but also differed by weak electronics, some switches simply fell off. After 2006, to produce a few improved the quality of cars, but completely eliminate the problem failed. The ignition system, injectors, turbocharger, water pump, cylinder head gaskets are still the weak side of the car. The short-lived operation of the gearshift lever leads to the formation of a backlash, and the suspensions quickly become blurred. And in the early models, the stabilizer of lateral stability was not provided, and this is quite fraught with unpleasant consequences for car owners. 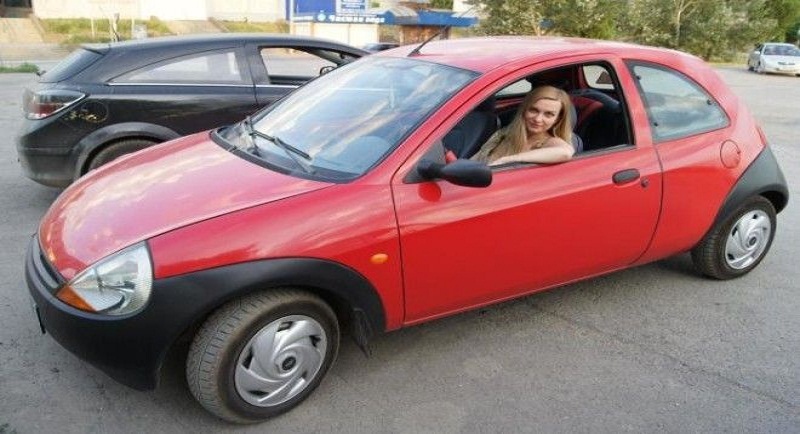 After all, the car not only rocked at high speed but could lead to its coup. 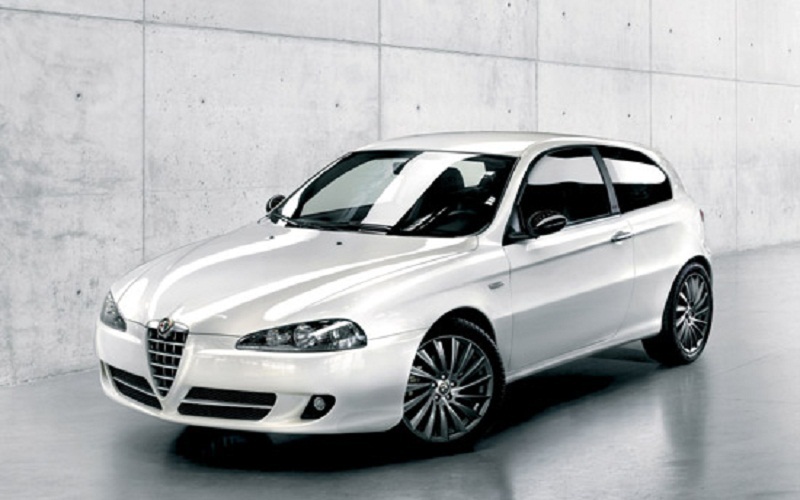 Ala Romeo 147 is not the first year occupies a leading place among unreliable European cars. Despite its nice appearance, it has many technical drawbacks. After a run of about 30 thousand kilometers, car enthusiasts reveal the first problems with the clutch and gearbox. Weak electronics often goes out of order, and as a result, chaotic errors appear on the instruments. Durability and suspension do not differ, often oil leakage and rust on the muffler are formed. The confident leader of the rating of the most popular second-hand foreign cars was Ford Focus: since January this year, the resale volume of this model was 97 200 units. This, by the way, is 2% more than in the same period last year. In second place was the Toyota Corolla, which for the same period was purchased at the secondary housing 76 000 times. 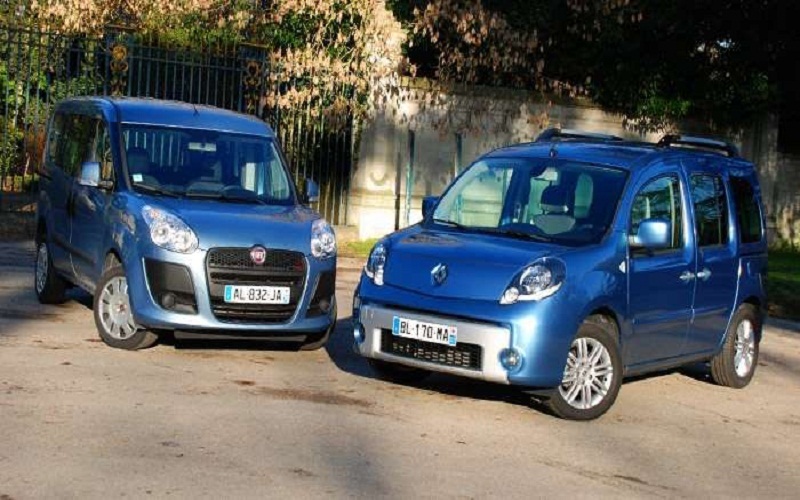 In relation to the results of the previous year, sales volumes of this model decreased by 2%. Closing the top three leaders Hyundai Solaris, which showed outstanding sales growth: with 57 100 transactions, the sales volume of this model grew by 28% at once compared to the same period last year. In the top ten best-selling used cars also hit the Toyota Camry (54.9 thousand units, + 5%), Renault Logan (52.2 thousand units, + 6%), Chevrolet Nova (49,6 thousand units. , +2%), KIA Rio (48.9 thousand units, + 27%), Dagwood Nexis (47,8 thousand units, -4%), Opel Astral (46,6 thousand units + 5%) and Volkswagen Pastas (41,4 thousand units, -3%).